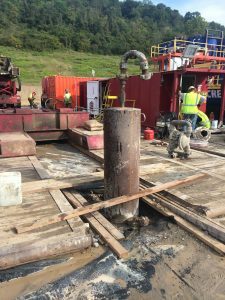 is focused on activities and infrastructure related to cavern solution mining in the Salina salt formation in the Ohio River valley. is focused on activities and infrastructure related to NGL storage and transport as caverns come online after the solution mining phase. 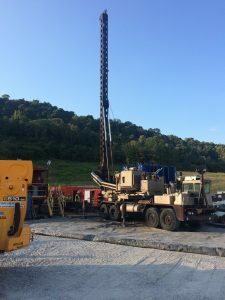 The Mountaineer NGL Storage project recently acquired a 200-acre site in Monroe County, Ohio and has received strong support from the local community and business community throughout the Ohio River basin. 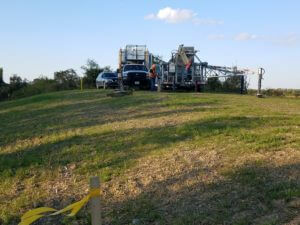 The project is considered a critical component for industrial development throughout the Tristate Marcellus/Utica production region, and will be particularly important to the two proposed ethane cracker projects in Beaver County, Pennsylvania, and Belmont County, Ohio, and associated regional downstream industries involved with ethylene and polypropylene production.